7am - 5pm Monday to Friday and 8am - 12pm Saturday. We are closed on Sunday and Bank Holidays. Free of charge within 5 miles from GU24 9YB, small charges apply thereafter depending on your postcode. Maximum distance is 25 miles unless the order is over £700 (inc vat). Does someone need to be there to accept a delivery? No, we can leave on the driveway or in another safe place agreed with you, but please note that we cannot accept any liability if the goods are stolen or damaged after we have delivered. What size vehicles do you deliver on? We have a selection of small vans and big lorries to suit any access type and size of order. Please advise if there are any access restrictions at the time of order. Will your drivers help me round the back garden with the products? Please ask at the time of order if you need assistance. 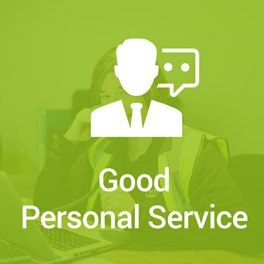 Generally we deliver to the front of the house only, but if pre-arranged then we can normally help you carry them round the back. Please note that the driver would need help with heavy products such as large sleepers, Oak or reclaimed sleepers. 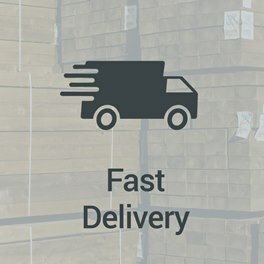 What are your delivery estimates? What is your Timber pressure treated with and what is the life expectancy? Pressure treated softwood is treated with a water based preservative called Tanalith E which contains copper and biocides. The standard colour is Green, however for Brown appearance an additive called Tanatone is put into the treatment tank. Both Green and Brown will have the same life expectancy of around 5-10 years depending on the conditions. After a couple of years the Green colour will fade to a silver-grey and the Brown will fade to a Golden Grey. Why are your Brown Sleepers more expensive than the Green ones? One of our key suppliers doesn't have their own brown treatment tank, which means they have to transport the timber off site which incurs extra transport charges. What grades are your Reclaimed Sleepers and are they safe for the garden? Our Reclaimed Sleepers are Grade A and come in a mixture of Hardwood and Softwood. They have been treated with Creosote, which since 2003 has had restrictions imposed regarding its uses. Creosoted Sleepers must be handled with gloves, must not be used in Children's Play areas or areas where there is a risk of frequent skin contact, be used in doors, or placed where there is a risk of food contamination. Dusk masks must also be used when cutting. 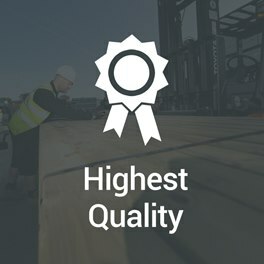 What is the life expectancy of Softwood Decking? Approx. 5 years unless the Decking is treated annually, in which case 10 years or more. Please be mindful that Softwood Decking can become slippery (especially when wet and in shady conditions). Softwood Decking must be regularly maintained to prolong life expectancy. 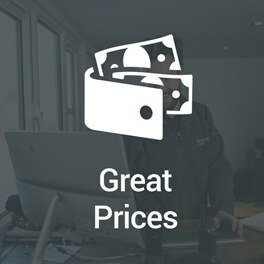 As a general rule yes we do as we like to offer the trade and DIY the best local rates for these products as its how we got started! Prices can be negotiated depending on volume. Although we don't have our own sawmill, we can normally out-source cutting to other sawmills or specialists depending on volume. Please ask for details. No, we are a supply only company.